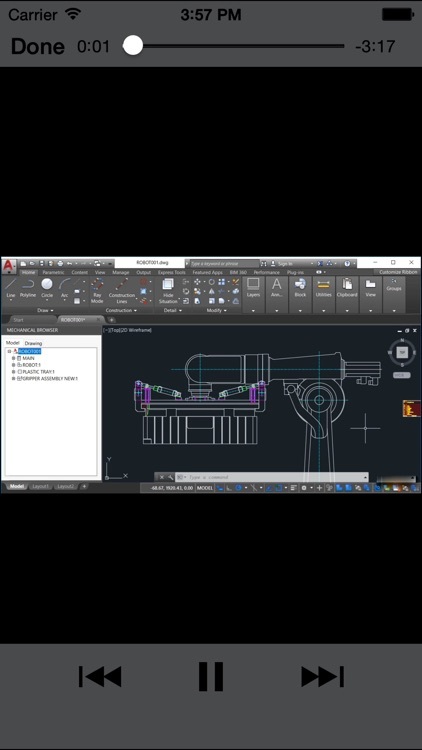 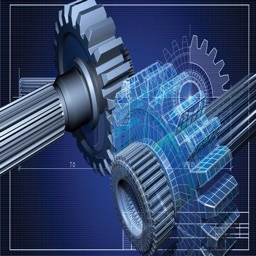 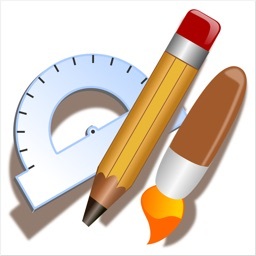 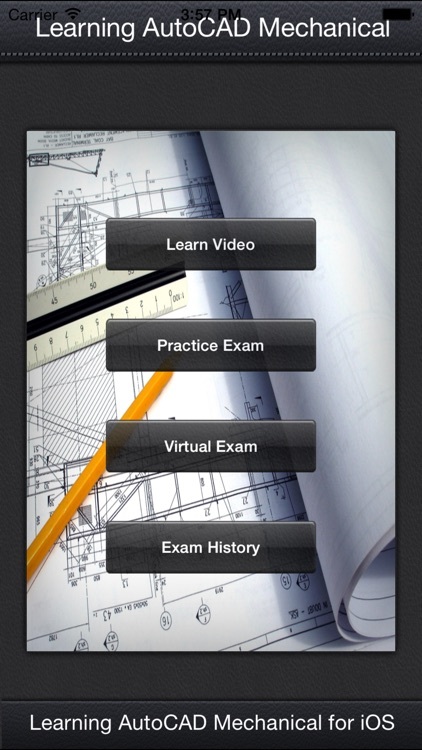 AutoCAD Mechanical includes the best of AutoCAD along with industry-specific libraries of parts and tools for mechanical engineering, making it a must-learn application for anyone involved in the design and construction of machinery. 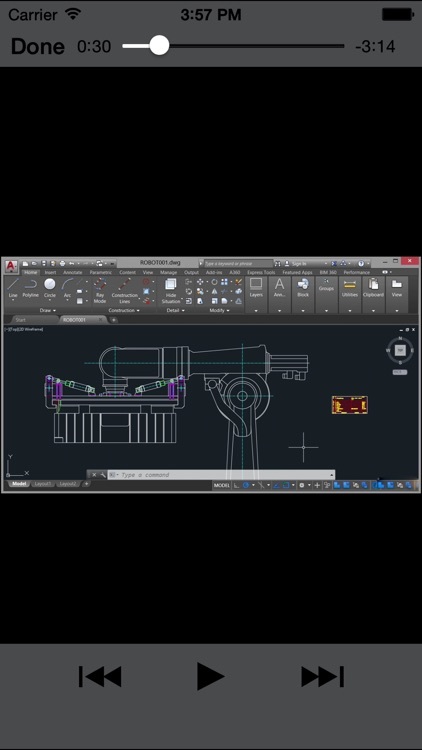 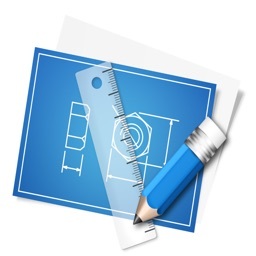 This course covers the basics of the user interface and leads you step-by-step through producing the kind of precise, measured mechanical drawings that form the basis of mechanical engineering design. 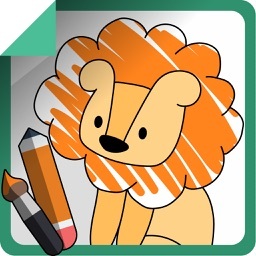 These Videos teaches you how to structure your drawings and data, create and edit geometry, generate parts from the library, and annotate your drawings. 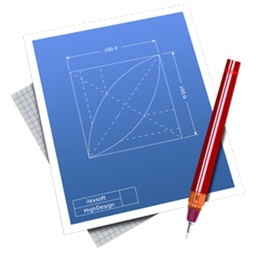 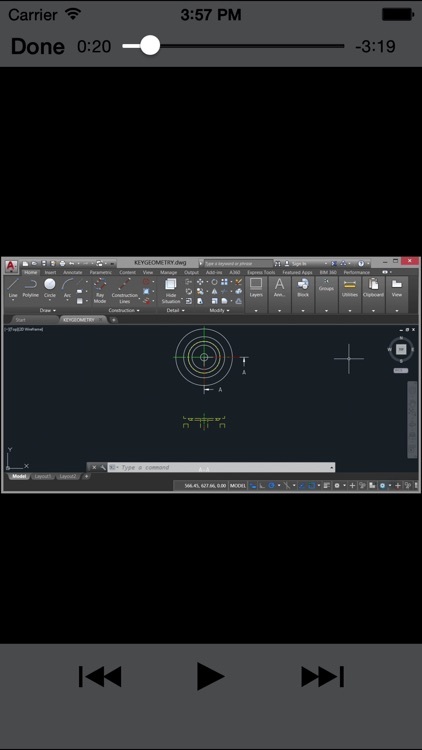 Once your designs are adequately detailed, he shows how to create documentation and perform design calculations you’ll need for manufacturing. 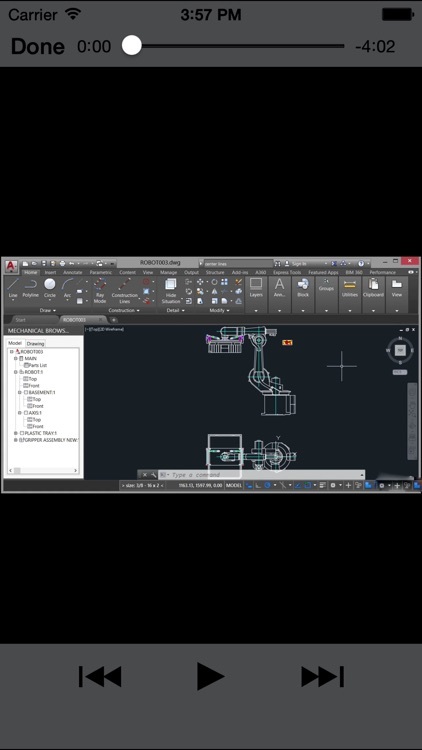 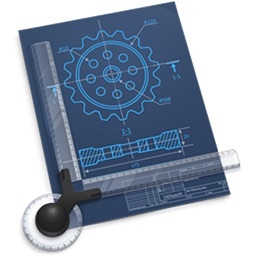 Last but not least, learn how to create templates that are customized to suit your AutoCAD Mechanical workflow, complete with layers, properties, and parts lists.